Over the past few years, the term “genius hour” has caught fire and become more common in classrooms. If you have heard this term before but weren’t sure what it means, here is a short primer about the topic. The origins of genius hour are pretty simple. In Daniel Pink’s book Drive, he discusses some insightful research about motivation. He cites three key areas that are most effective in motivating people (and students): autonomy, mastery, and purpose. He asserts that traditional incentives for behavior—things like rewards and punishments—only work with certain types of tasks, like rote learning or repetitive tasks. For tasks that require depth of thinking, creativity, and problem solving, we are much more motivated by having a sense of purpose, a feeling of autonomy, and a hope of mastery. As No Child Left Behind has faded in the past few years, some of our emphasis on the rote knowledge that was required on standardized tests has waned. We are now in an era when we hope students can exhibit 21st century skills by thinking critically, solving problems, working as a team, and demonstrating emotional intelligence and soft skills. This is where genius hour comes in. Educators have taken the concepts of Pink’s research and applied it to the classroom. The concept of genius hour is to provide each student with an opportunity to share their gifts and somehow demonstrate their knowledge and passion for learning. Some of these basic philosophies are important to know if teachers are ready to get started with genius hour. If administrators or parents question the use of time for something like this, teachers have to be able to articulate the basic tenets. The premise of genius hour is basic to understand, but can be a little complex or overwhelming to actually put into practice. We all want students to learn at a deep level and be highly motivated in doing so. The trick comes in that we have limited resources, limited time, and a finite number of standards we have to teach within schools. So, how do we make all this work and do so in a way that is meaningful for kids and beneficial for the school? 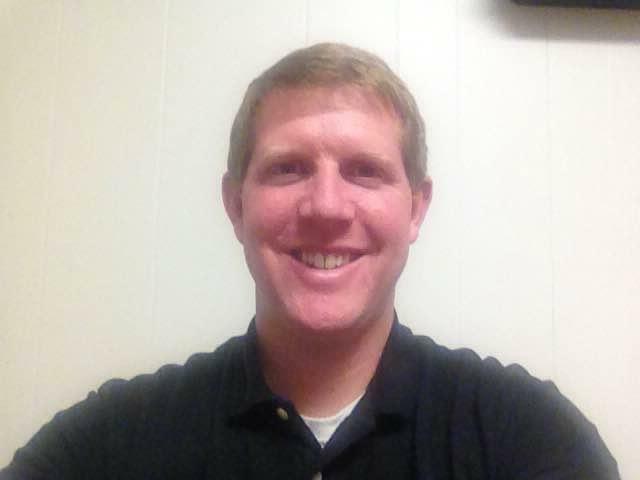 I've experienced some teachers dabbling in genius hour with some successes and some failures, so I thought this would be a good opportunity to share some insight into what might make this work best. Each teacher will know what they are most comfortable with and what they have time to do. First, consider the standards—it should always start with the standards teachers must follow. Classroom content must adhere to the guidelines set forth by the state or the nation when it comes to what students are learning. For good or bad, our students are measured on what they know about this set of skills, so we must use this as a starting point and work from there when it comes to everything we do in schools. This isn’t to say that we limit student learning to the standards only—there are other indicators that we can embed within our teaching that help our students prepare for the future. I would contend that genius hour offers a great platform to teach other skills like perseverance, grit, critical thinking, and problem solving. 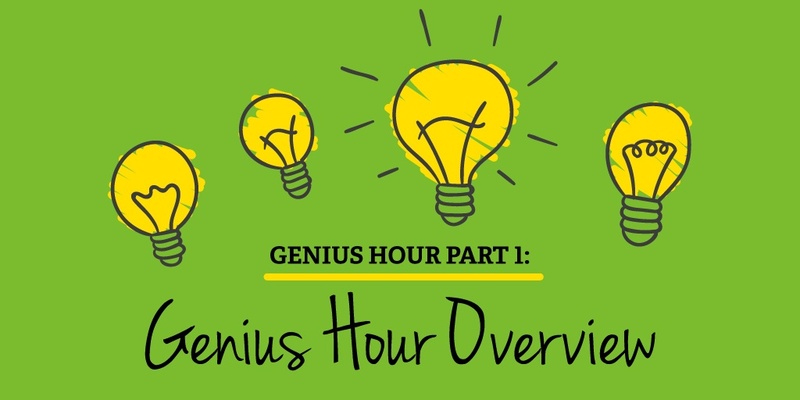 Second, it is important to know where genius hour fits into the schedule. Schedules drive what we do, so there needs to be a strategic approach to when and how this can happen in the classroom. The 20% of the week that Pink discusses in his book for “FedEx” time may not be realistic (this article is an interesting take on how this looks in schools), but it does make sense to use large chunks of time for genius hour. However, inclusion support, specials schedules, and other “fixed” times could make this a challenge. Third, when it comes to the activity going on during genius hour, the teacher must be honest with themself about how broad students are going to be able to be. To have a 100% sense of mastery and autonomy may not be possible based on resources available and what the student is interested in. The belief that all kids can accomplish great things if we give them the freedom—and they have the motivation—lies within the heart of the concept of genius hour. If these considerations “wet your whistle” for what genius hour is all about, look for the second part of this blog series coming out soon. Make sure you subscribe to our Educator blog so you don’t miss it!